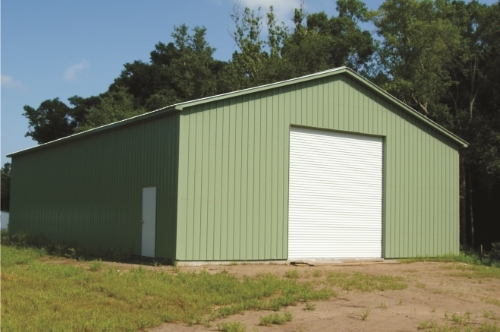 Residential steel buildings include sheds, garages, carports, and steel homes. 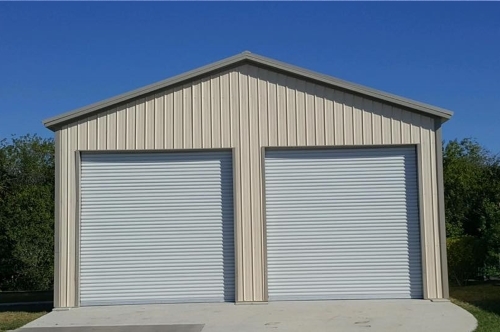 Protect your vehicles, boats, ATVs, valuable tools, and lawn care equipment with a steel residential building. 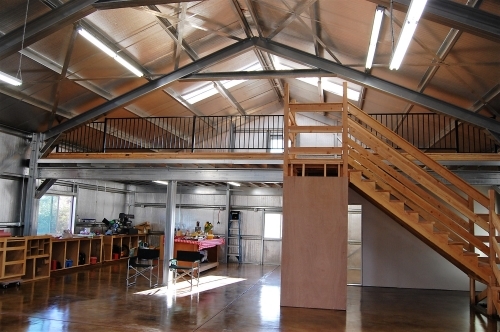 Warehouses, large garages, recreational buildings, barns, aircraft hangars, and much more. Add value, security, and durability to your commercial or agricultural property. Steel construction immediately conjures images of a durable, well-built structure. 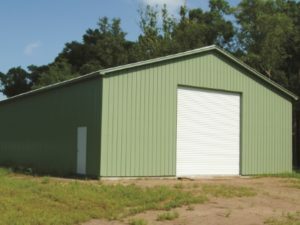 We specialize in 100% custom steel buildings to fit your individual needs. 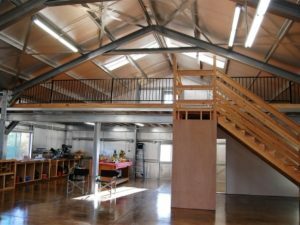 Call us for a free consultation, free no-obligation quote or click here to fill our our request form, which helps us design and customize your steel building. 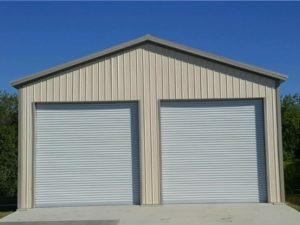 Craft Steel Works provides the widest selection of steel buildings. Our metal buildings are used as recreational buildings, community centers, agricultural buildings, barns, garages, warehouses, workshops, breweries, homes, and much more. 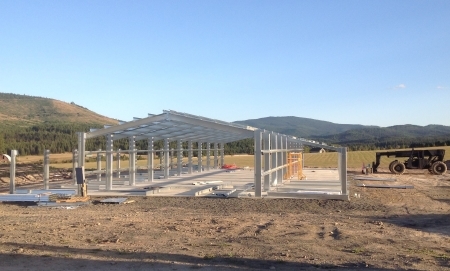 We will help you design and build the perfect steel structure to fit the needs of your individual project. Our focus is on assisting you with your storage, business development, or work related needs regardless of the size of the project. 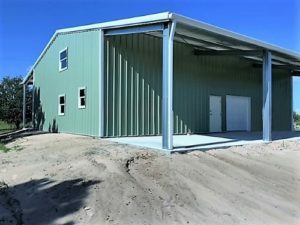 We can customize your steel building to meet any size requirement you may have. Call us at 1-800-916-6025 to discuss the details and request a quote.